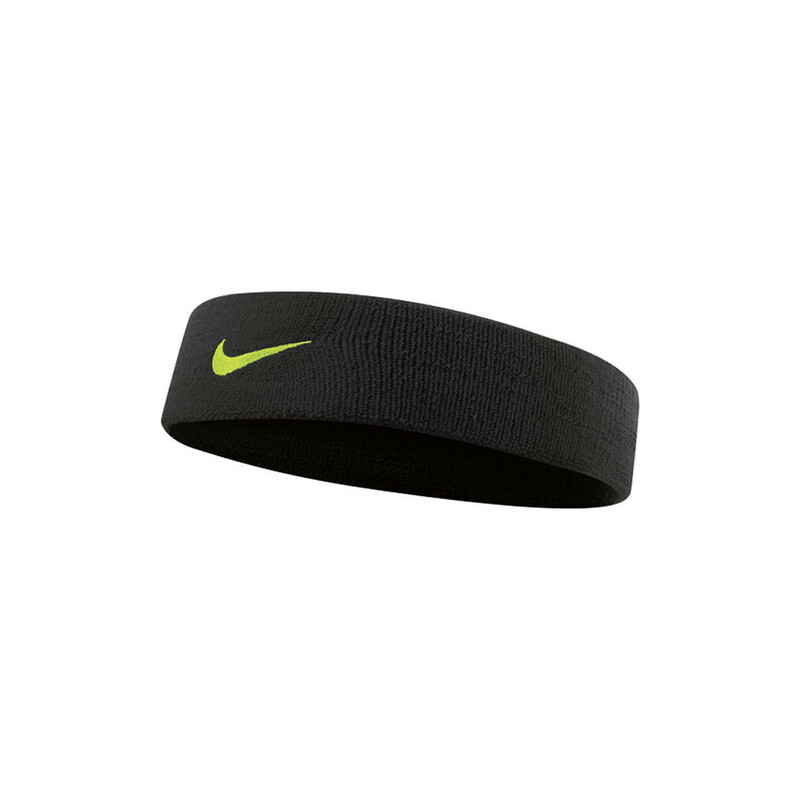 This Dri-FIT headband is great for keeping sweat and hair out of your face during your run. 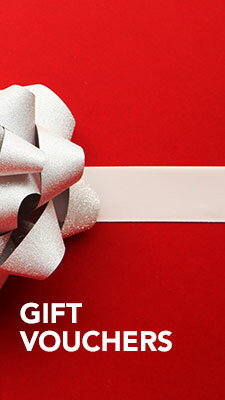 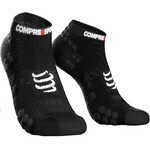 It's made of Dri-FIT fabric which is highly wicking and breathable so you will stay dry. 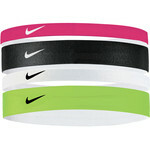 It's about a centimeter wider than the cotton Swoosh Headband and has a softer feel to it. 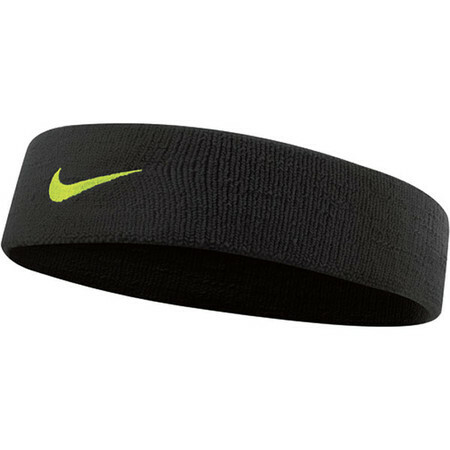 It's a well made and durable headband made of densely woven fabric and it's also very stretchy at the same time so will fit very well.